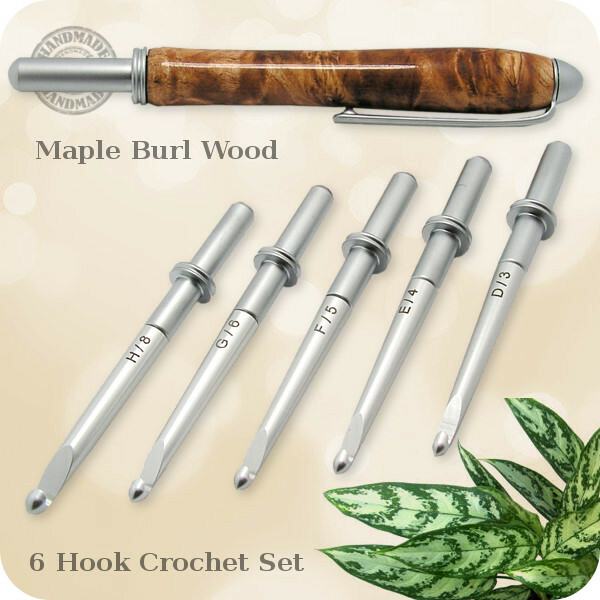 Here is a truly beautiful Professional 6 Hook Crochet Set; a perfect gift for all the crocheters or knitters in the world! 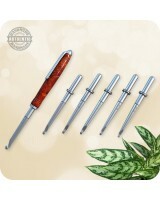 With this tool, your recipient can make loops in thread or yarn and interlock them into crochet stitches. 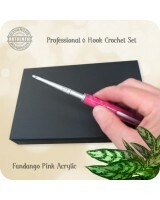 The interchangeable handle will let you quickly swap out hooks included with the kit. 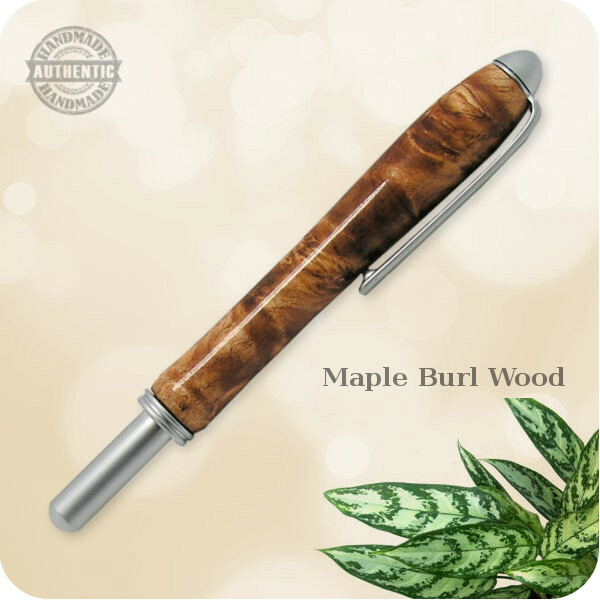 The handles can be flipped to easily store in its handle. The set includes 1 handle handcrafted from beautiful Maple Burl Wood of North America with 6 interchangeable metal crochet hooks. Sizes; C/2 – 2.75mm; D3 – 3.25mm; E4 – 3.5mm; F5 – 3.75mm; G/6 – 4mm and H/8 – 5mm. 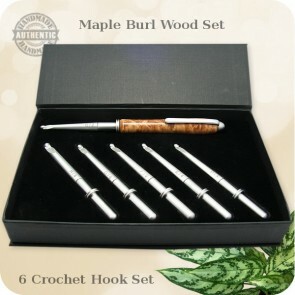 Includes a convenient travel box to hold the handle and 6 hooks. This is a high quality crochet hook set, that with proper care, you will be able to enjoy for a lifetime! 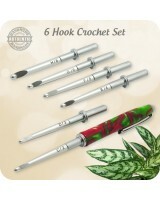 Listing is for (1) ONE 6 Hook Crochet Set only!